In yesterday’s post I mentioned I used an extra primer for skin that needed a bit more help in the texture department. 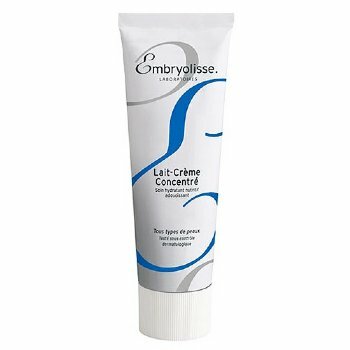 I sometimes find myself finding my moisturizing/primer in one (Embyolisse) is just not enough for my mature clients. 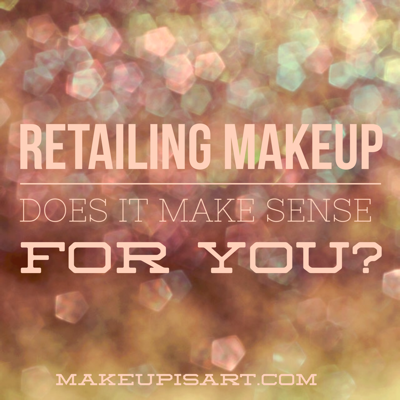 That is when this stellar primer steps in: Skinprep FX by Cover FX. I ran into this gem at the Chicago Artist Summit I was teaching a workshop at. I was asked to do a class on “Makeup for Mature Women” and I ran right over to the Cover FX booth to find a particular foundation but ended up talking to the reps at the booth about this baby. I started to play around with the consistency on my hand and added it to silicone based makeup to see how it could thin some of my favorite products out. Kevin, from one of my favorite lines, even came over (his booth was across there’s!) and started showing me why this primer was considered “Liquid Gold” in the makeup artist community. I mean seriously, when you have people coming from competitor’s booths to show you something that says a lot! I went ahead and snatched some of this product up and used it in my demo as well for many faces I had worked on shortly after. I am not even exaggerating when I say this stuff makes such a difference in the appearance of foundation, not just for mature skin, but for all skin types! 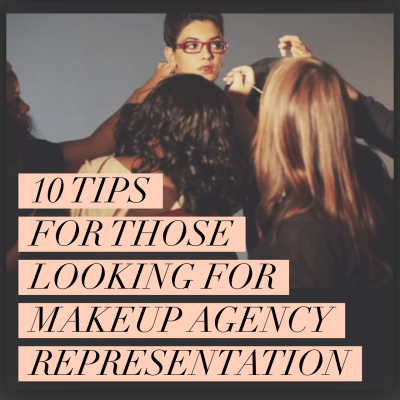 Being a makeup artist I do have different primers “just in case” that I hoard in my kit, some I will talk about in a separate post, but this primer makes it out for my normal/mature/sensitive/dry/extra dry… you get the ideal, it makes it out for just about everyone. I definitely challenge anyone who has a silicone based foundation, who wants to thin down the consistency for a different look and feel to their product, to try mixing this “liquid gold” with it. I have tried it with their own Cover FX cream foundations, Yaby foundation, Make Up For Ever HD, and have loved every result. 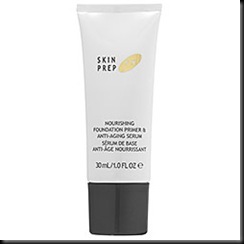 SkinPrep FX Primer by Cover FX: You are a“Kat’s Kit” Spotlight product! I had the pleasure of working with Gretchen Mol this week for the Washington D.C. Premiere of her new movie “An American Affair” out tomorrow, the 27th of February. Gretchen is a classic beauty that has a look reminiscent of the iconic roles she tends to play. She was Bettie Page in HBO’s “The Notorious Bettie Page” and you may recognize her past role as Roxie Hart in Broadway’s “Chicago”. In her new movie she plays a character (a mistress possibly?) that has a relation to JFK in the time leading up to his assassination. Regardless of the complex characters Gretchen tends to play, Gretchen herself is an amazingly down to earth, talented and beautiful actress as well as proud mother. For her movie premiere I decided to add some waves into Gretchen’s naturally fine and curly hair. I included her input in the whole process and together we decided on a hair and makeup look that would set the right tone for the evening and would work with her classic Jason Wu dress, whom you may know as the designer of Michelle Obama’s Inaugural Ball gown. I set her hair in medium sized pin curls while doing her makeup and when we released and lightly finger combed through the curls a form started to take place. I kept more of the formed curls in the front, left the hair pretty loose and carefree on the sides and pinned any extra length up in the back, allowing some of the hair to fall naturally out of the pins. For Gretchen’s makeup we did a soft neutral shadow with a black wing tipped liner. Her face was given a glow with a slight mix of Face Atelier’s Ultra Foundation mixed with a dab of Face Atelier’s Ultra Sheer foundation. I added a little smudged color under the eye, highlighted the cheekbones and opted for a soft pink over the cheek as she didn’t want to look too dramatic for this event. The lips were just a light sheer pink gloss over her natural rosy pigmented lips (lucky Gretchen!). Here is a video of the Movie Premiere After Party held by Washington Life Magazine. WLTV World Premiere Screening “An American Affair” from Washington Life Magazine on Vimeo.